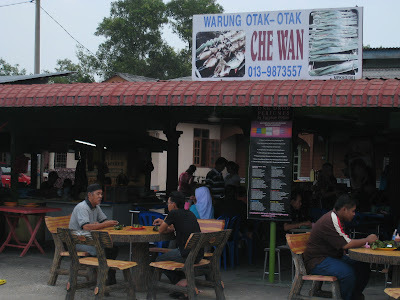 Our ride to Kuantan, after a 5 month dry spell.... Our ride to Eat. Food, as we've discovered... there's so much that we've never tried before. 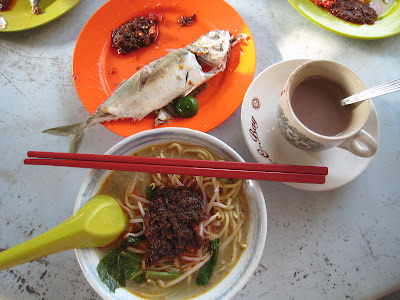 Firstly, there's Ikan Batu, served with mee sup. Both items had a dollop of sambal belachan on top. That's breakfast food.... 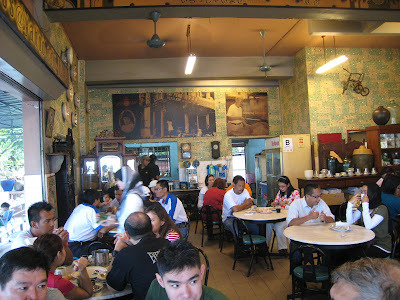 The same shop serves the usual mini nasi lemak too. 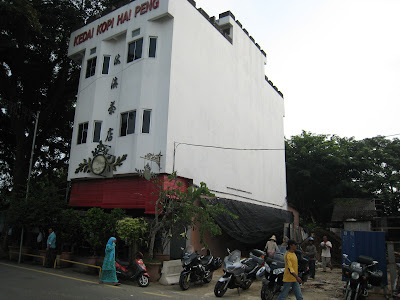 Here's our cosy hotel. 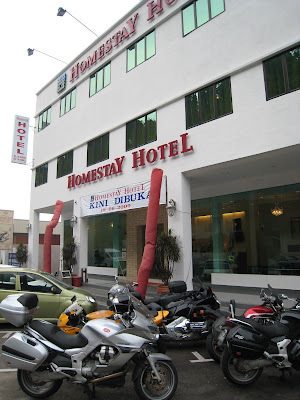 Very friendly staff & clean rooms. Highly recommended if you're in Kuantan. Easy parking too. 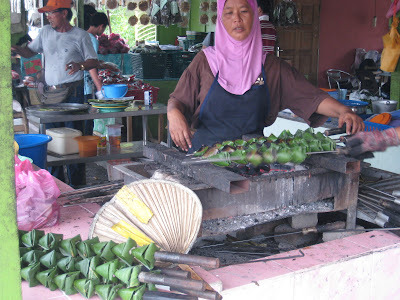 It's delicious otak hidden in these triangle shaped leaf pouches, all grilled in a row. Lastly, the not to be missed stuffed crab. 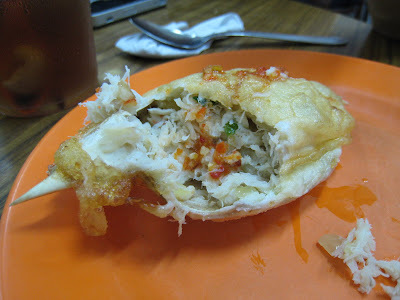 Crab shell stuffed with crab meat + veggies + onions, then covered with egg & deep fried. Told you it was a food trip.